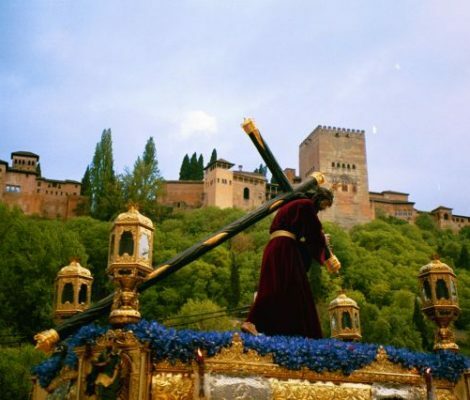 Holy Week in Granada is one of Spain’s most spectacular Easter celebrations. Just like in Seville, Malaga and other Andalusian cities, this religious celebration which attracts thousands of visitors. 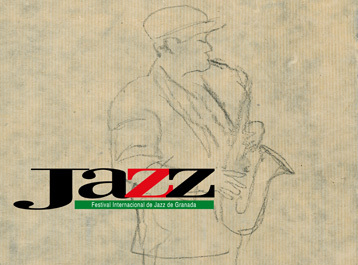 From the 8th to the 18th of November, the 33rd edtition of the Granada Jazz Festival will be celebrated. 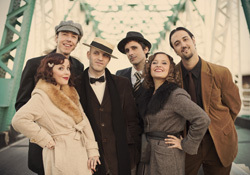 What with pianos, trumpets, guitars, saxophones, double basses and more, the pulse of the Andalusian city will keep time with the sounds of jazz. 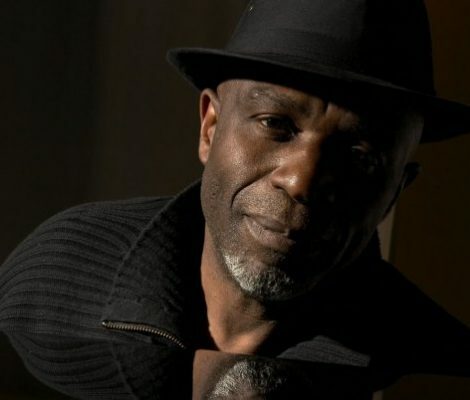 There is very little time left now before Granada resounds to the rhythm of jazz once again! From the 11th to the 20th of November, some of the best jazz artists will be gathering in the city of the Alhambra to spread their art. 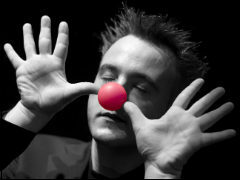 The International Magic Festival, Hocus Pocus in Granada, is turning 10 this year. From the 23rd to the 27th of November 2011, it will be celebrating this monumental birthday with a fascinating programme including shows to suit all tastes. 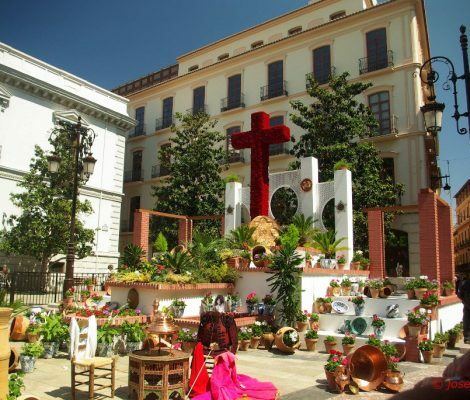 On the 3rd of May, Granada will be holding its famous Fiesta de las Cruces or May Crosses Festival 2011. It comprises one of the cities major celebrations and all the streets and squares in the city are decorated with flowers and crosses in line with catholic tradition, in honour of the event. 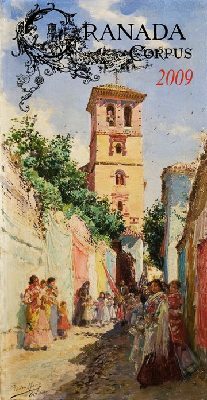 Just like every year the locals in Granada will be celebrating their Festival of Corpus Christi 2011. Comprising the city’s most important celebrations, this year’s events will be held from the 20th to the 26th of June. On the 20th of June at midnight, they will be kicking off the celebrations with the lighting up ceremony, which consists of turning on thousands of lights on the gate and concluding the festivities the following Sunday with an impressive firework display. 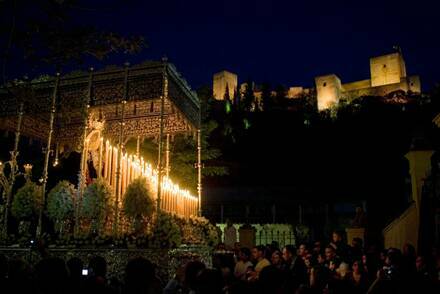 Holy Week is coming to Granada. Just like every year the capital of Granada grounds to a halt to make way for ongoing processions making their way through the city, as well as brotherhood members who march through the streets in religious fervour.&nbspHoly Week in Granada starts well before Maundy Thursday given that the major as well as the minor processions kick off on the Sunday before demonstrating their faith and devotion. On the 24th of November the ninth edition of the magical Hocus Pocus Festival will be celebrated in Granada. This exciting event has top acts on the national panorama lined up, in addition to the film “The Great Houdini” featuring Tony Curtis, and the presentation of “Alucine”, a tribute to the father of cinematography George Melies which was created by Mago Migue, the founder and organiser of the festival. All throughout the month of November, Granada will be celebrating their XXXI International Jazz Festival, a festival that over the past 30 years has become a reference for jazz music on the Spanish and European jazz scene given that it is one of the oldest and most important in Europe, and the only Spanish member of the European jazz festival network, the Europe Jazz Network.